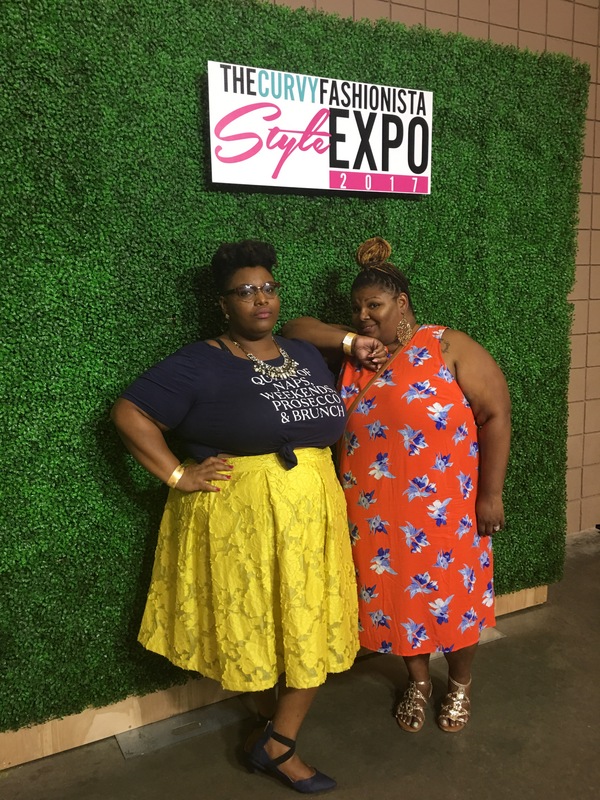 I don’t know if ya’ll can’t tell from our constant posting and tagging 7 days later, but we are still basking in the energy of TCFStyle Expo we attended last weekend in Atlanta! It was ah-maz-ing! We saw familiar faces from 2016 #TCFStyleExpo and met new ones as well as attending inspiring workshops and panels and shopped with dope vendors.. Total family reunion vibes! The recap is coming soon but today, we are talking about the fashion that graced Cobb Galleria last weekend. It went all the way downnnnnnnnn! Now let me tell you, the stylish slayage was on 10 at #tcfstyleexpo and it was very hard to pick our top looks so we tried to narrow it down based on creativity and all around just #bykfab. 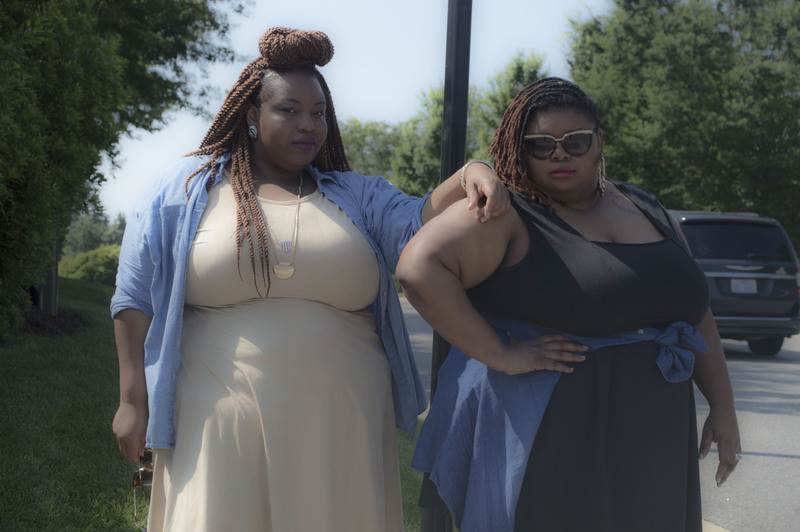 From thrifted outfits to customized pieces, the sky was the limit and the people brought it! Check em out! As you can see, everyone came to slay ATL and literally this list could have gone on and on. And what we loved most was that everyone’s style was uniquely theirs. Make sure you check out their page to find out outfit deets and more! There literally were no duplicate looks and if two people had the same item, you couldn’t tell because they made it their own! And that’s what #TCFSTYLEEXPO is all about. Making your style your own at any size or age! We can’t wait to see what 2018 brings and hope to see you in the building! Maybe you will be on the next list! Live F.A.B. with no regrets! Who Were your favorite dressed from #tcfstylexpo? Out & About | TCF Style Expo Event Recap + 4 Reasons Why You Should Be There Next Year!